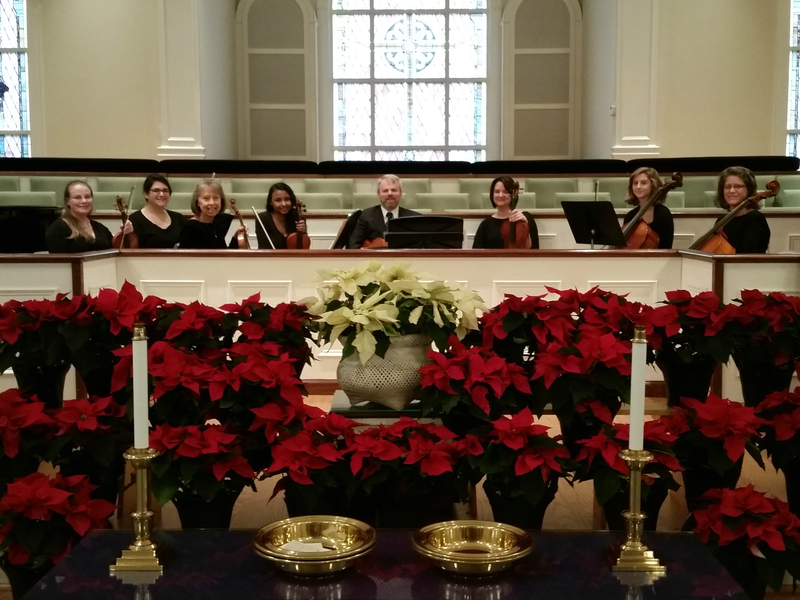 Music brings a sense of reverence to our worship services and spiritual nourishment to all who participate. If you have been considering becoming actively involved in some facet of the music ministry program, now would be a great time to jump in! 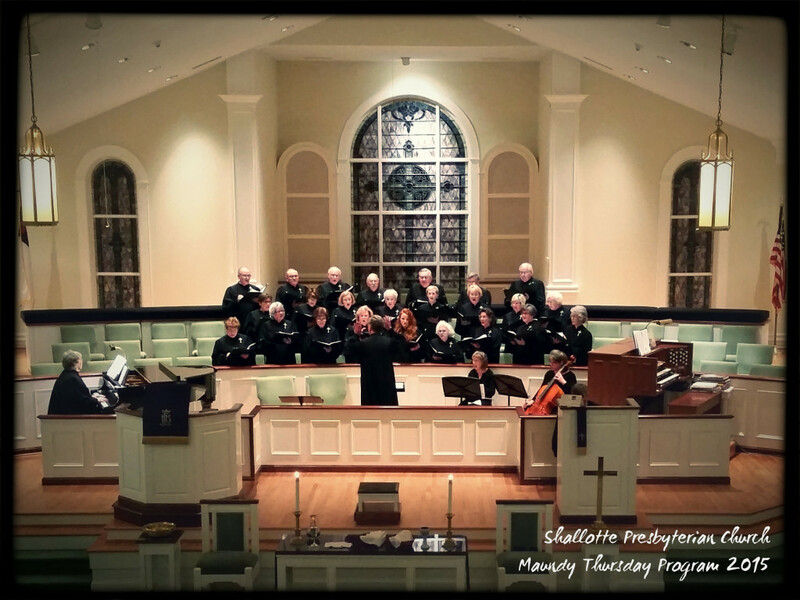 There are several opportunities for involvement including Chancel Choir, Handbell Choir, as well as seasonal programs for children and youth! If you have questions about these opportunities, or any other facet of the church music program, please do not hesitate to contact the Church Office for more information. 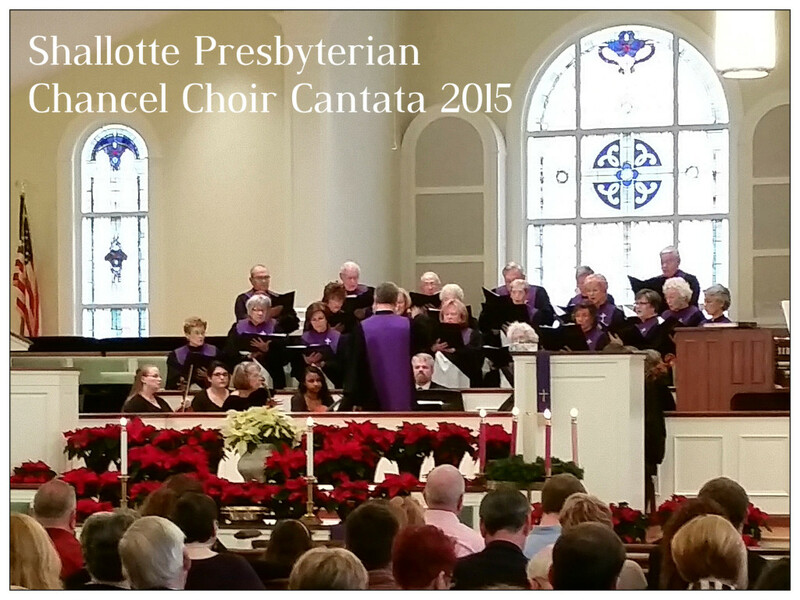 Our dedicated Chancel Choir prepares special music each week for the 11:00 Worship Service in our Sanctuary. 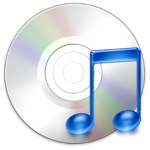 Anthems are thoughtfully selected and include music from a broad spectrum of periods and styles. 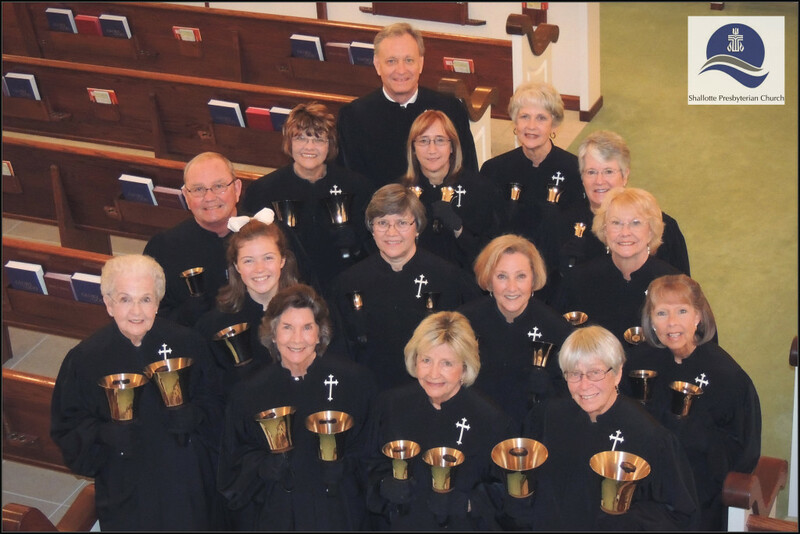 Additionally, they share their talents with us during Seasonal Celebrations and in their recording of hymns for use at our Summer Beach Worship Ministry on Ocean Isle Beach. No formal audition is required but a sincere commitment to service is necessary. Rehearsals are held on Thursday evenings at 7:00pm each week. as a courtesy to Members, Visitors, and those unable to attend. The bell has called Christians to worship for centuries. 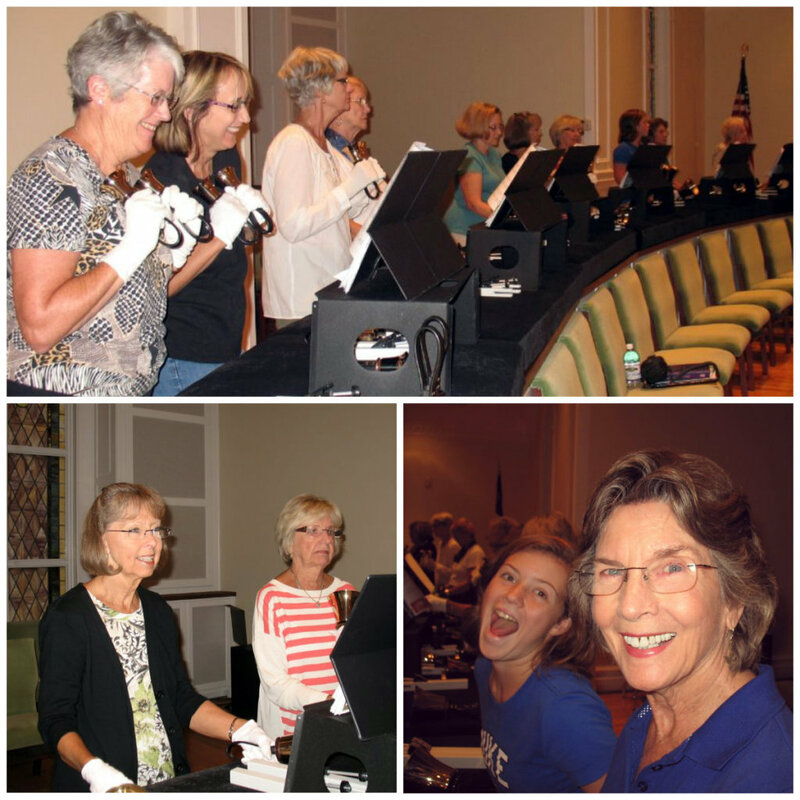 We are blessed with a beautiful set of Handbells which allow our Handbell Choir members to continue that ancient tradition. Members work as a single unit to transcend the mechanics of the music and “speak” to the listener. Rehearsals are held on Thursday evenings at 6:00pm each week. 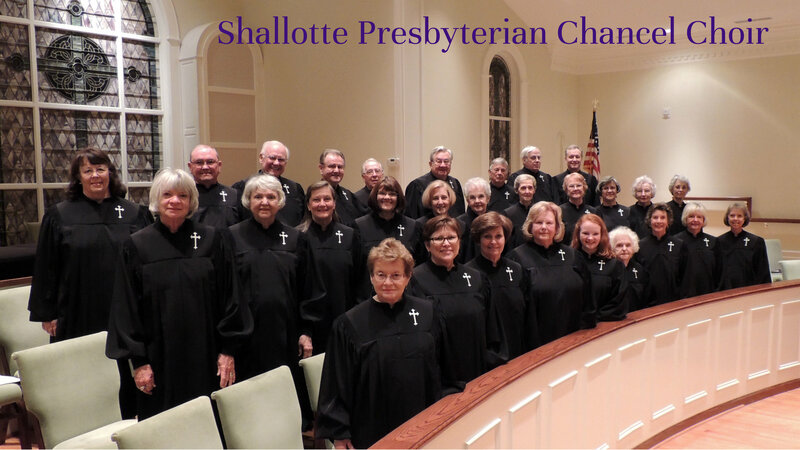 In addition, from time to time professional musicians from the area come to Shallotte Presbyterian, both as soloists and in groups, or as orchestral accompanists for choral music. In every generation we are called to claim our song and bear witness to what God is doing in the world. A new hymnal will give us an opportunity to make available a great wealth of hymns and spiritual songs that have arisen since the 1990 hymnal, to acquaint worshipers with wonderful resources from Christian communities around the world, and to review again the great heritage of congregational songs that have been passed on to us from past generations of faithful worshipers. 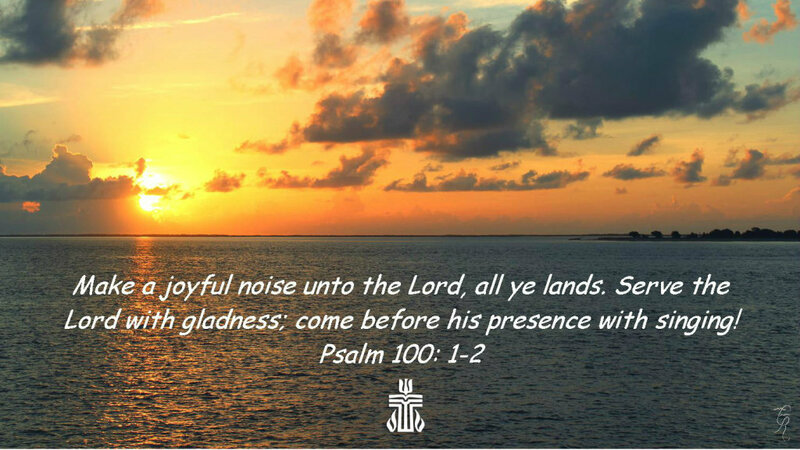 May God continue to guide us on this path of discernment, and may our next hymnal help God’s people sing joyfully for generations yet to come!